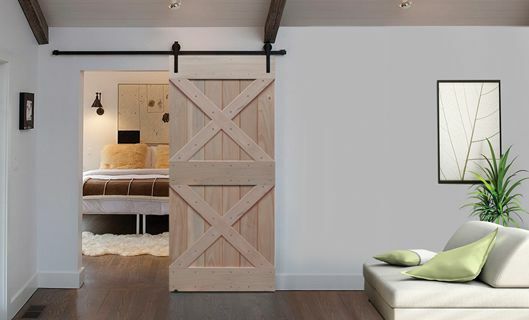 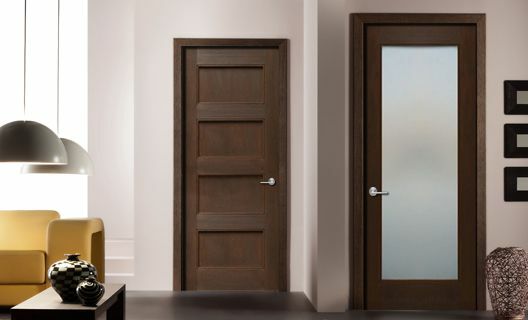 We carry an assortment of chic interior doors to fit any style or need from modern shaker style doors to traditional Knotty Alder wood doors. 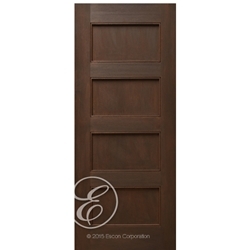 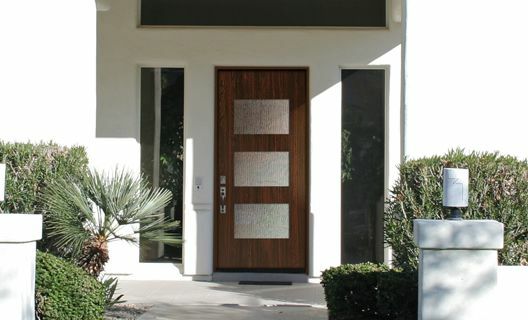 Our interior wood door collections are setting the trend as they display simplicity, clean lines, and symmetry. 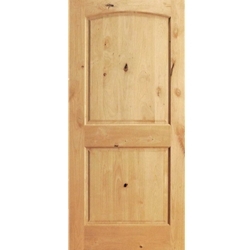 Use our beautiful interior doors to enhance the inside of your home. 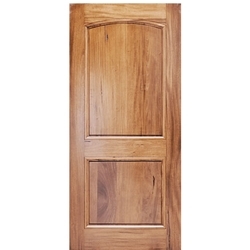 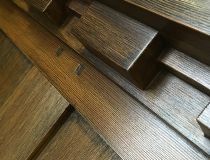 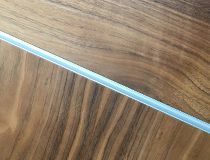 We also offer traditional interior solid Walnut wood doors that are stout and handsome with the ability to convey a sense of artistry to any home; they provide a rich visual appeal and are available in a variety of sizes. 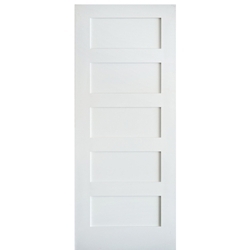 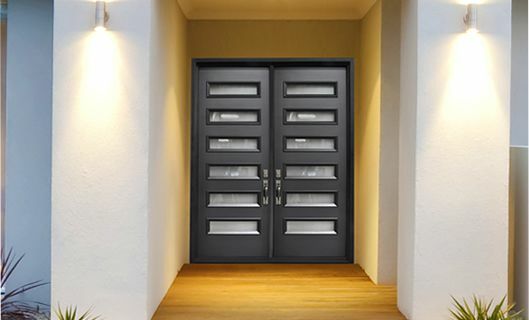 All in all, any one of our doors can be used as double door, pocket, bi-folding, and of course hinged door applications. 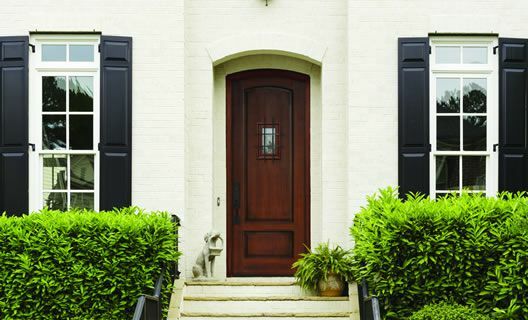 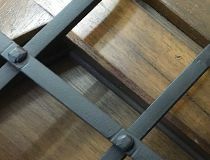 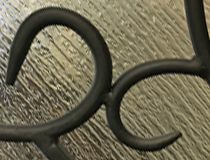 Handmade, powder coated wrought iron grilles with two-layer-thick insulated tempered glass panels.